Bonus Holiday Episode – Grumpy Cat’s Worst Christmas Ever | Mother, May I Sleep With Podcast? 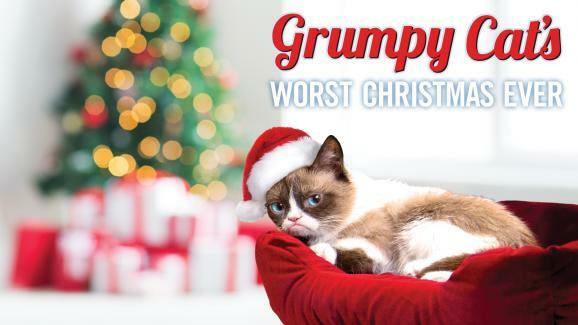 With Christmas right around the corner, Molls invited producer Steven Ray Morris to discuss Grumpy Cat’s Worst Christmas Ever, starring the delightful Aubrey Plaza. 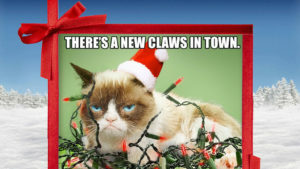 The two chat about Grumpy Cat’s Manager and his life behind the shadows of the famous cat, the amount of meowing Aubrey Plaza had to do for this gig, and SO much more. Tune in for highlights from the IMDB message boards and to see where this landed on our scale! If you’re digging us, leave a 5-star rating and review on iTunes so we can keep sharing the Lifetime movie love! 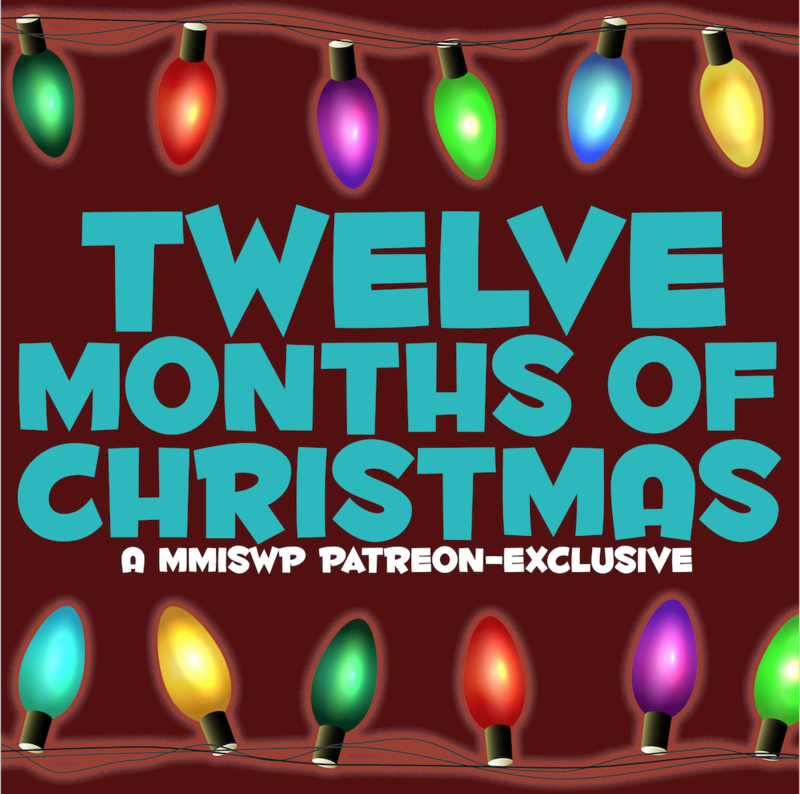 Follow us online, too – @MMISWP on Twitter, Instagram, and Facebook.